Workplace fraud costs businesses up to $50 Billion per year. Never underestimate the opportunities for fraud in your business. From stealing office supplies to complex embezzlement schemes, estimates are that workplace fraud costs businesses up to $50 billion per year. 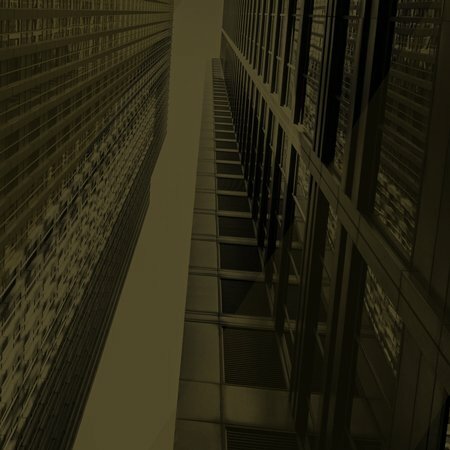 It’s critical to the financial security and reputation of your business to respond quickly and effectively to suspected or alleged instances of fraud. Learn More About LRI’s Confidential Business Investigations. Is your organization vulnerable to financial, reputation, or possibly criminal risk? 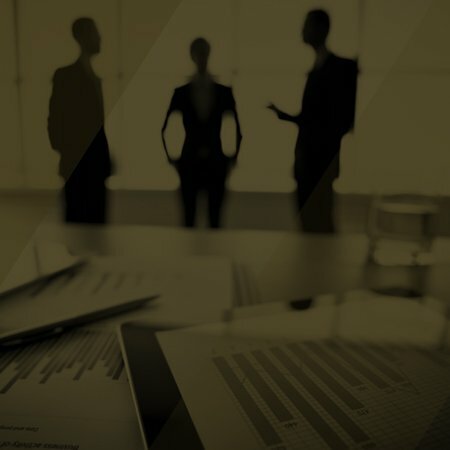 Failure to adequately scrutinize your internal and third-party business relationships – employees, vendors, and business partners – can expose your business to financial risk, reputation damage, and possible criminal liability. LRI’s specialist can work with you to avoid or minimize your risk by developing a comprehensive strategy specific to your business needs. Learn More from our Risk and Corporate Investigator.